Hsing I Chuan translates to “form and intention boxing” or “body-mind boxing”. The history of Hsing I Chuan is unclear. 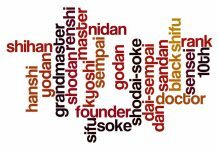 One account credits Boddhidarma with its creation; while others credit General Yeuh Fei of the Northern Sung Dynasty (960-1127). 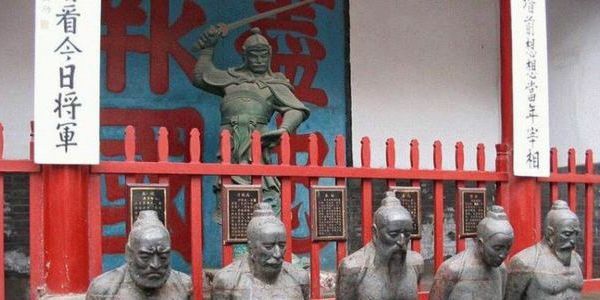 Hence, it is unclear whether Hsing I Chuan is a Taoist art like Tai Chi Chuan or a Buddhist art of the Shaolin temple. Chances are that it was developed by many masters both Taoist and Buddhist over an extended period of time. Like Tai Chi Chuan, Hsing I Chuan is considered an internal art. Following the twelve animals, is the twelve animals linking (Chop Sik Choy) form which develops the ability to link different techniques together in various ways. 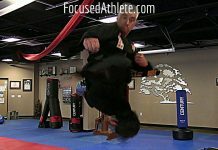 The final fighting set is the “fighting animal two man form” (En Tsan Pao) which is the essential form for developing real Hsing I fighting ability. The final aspect of Hsing I training is the Hsing I two handed sword. 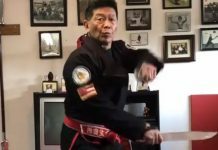 Since the Hsing I sword is much like the Japanese samurai sword, it is possible that the Hsing I style of swordsmanship is the true origin of the samurai style. 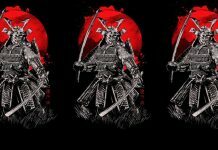 The sword is practiced in a similar fashion to the five elements. There are five forms to the Hsing I sword, as well as countless two person fighting forms. 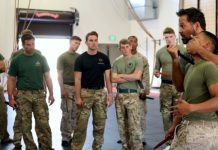 Thank you to Brent Hamby of the EBM Kung Fu Academy for sharing this article. 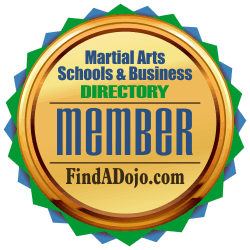 To contact Brent Hamby and the EBM Kung Fu Academy visit their listing on the Martial Arts Schools and Businesses Directory by clicking on the image on the left.